INCI: Citrus paradisi. Cold-pressed from outer peel. Origin: Argentina / Italy. 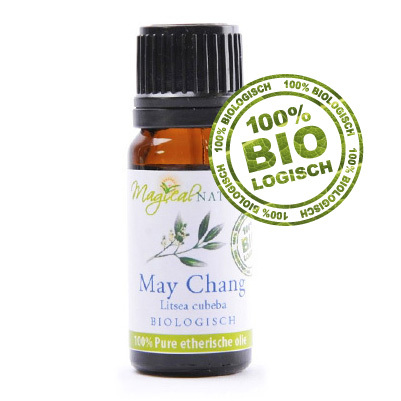 Use in skincare preparations for acne and congested and oily skin, also for toning the skin and tissues. Incorporated into body-wraps it can help to shift fluid retention. Grapefruit oil also promotes hair growth so it can also be incorporated into base shampoos. 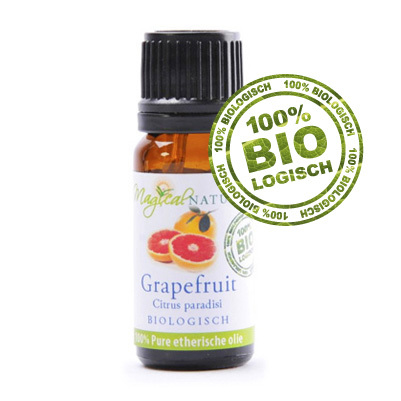 Like most citrus essential oils, Grapefruit lifts the spirits and eases stress, tension and muscle fatigue and so, incorporated into a base massage oil, helps provide a wonderful treatment for people who are physically and mentally tired. 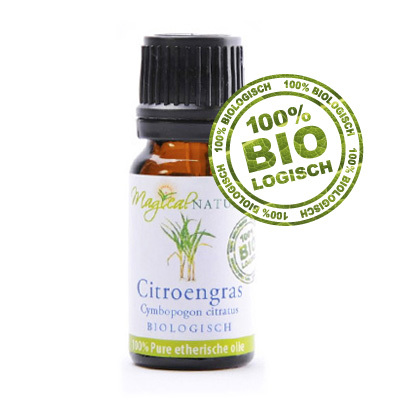 Can be used as a fragrance component in most natural cosmetics, perfumes and soaps. It is not photosensitising like some other citrus oils. 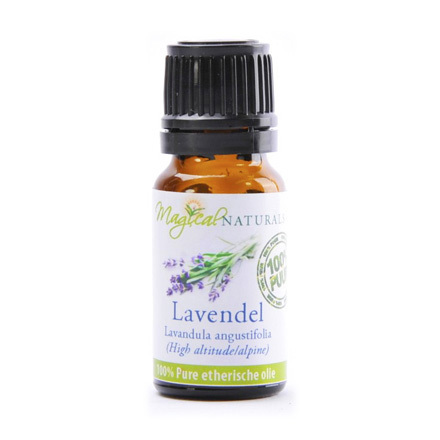 Can also be used in our aromaburners.